Emerald Coast Association of Realtors Leadership Development Program needed a video to explain to new and upcoming members what LDP was all about. They wanted a fun, and engaging video that would peak the interest and capture the attention of would be participants in the LDP program. ECAR was extremely happy with the result, and the class project of 2016 will set the bar pretty high for future classes of LDP. 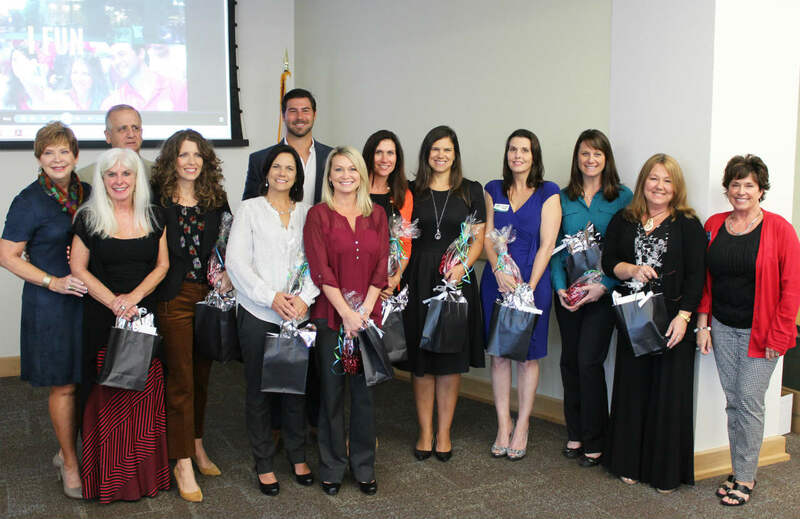 Congrats to the LDP class of 2016!